Taiga, vodka, hockey, banya, tigers, and the people themselves… Everything we love about Russia makes it the most wonderful country on Earth. Russia is vast, and so are its treasures. 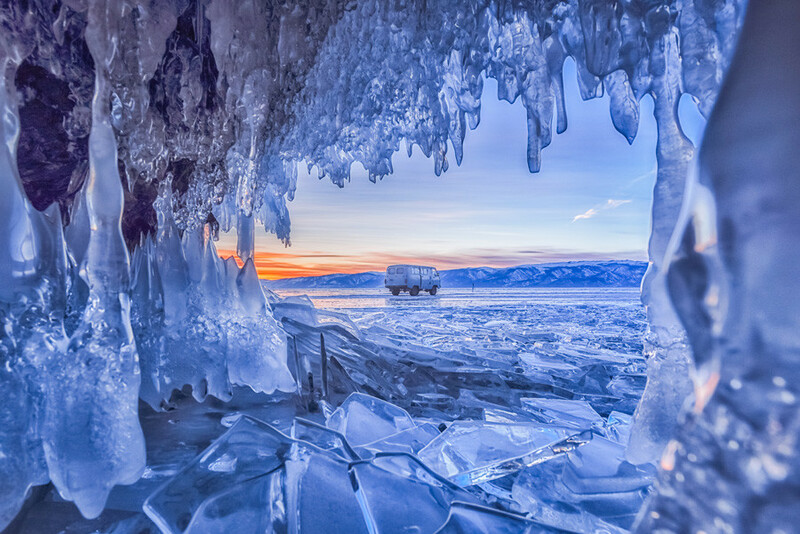 Lake Baikal, for example, is the largest freshwater lake in the world. Oil is a major export, but Russia is also the global leader in diamond production. 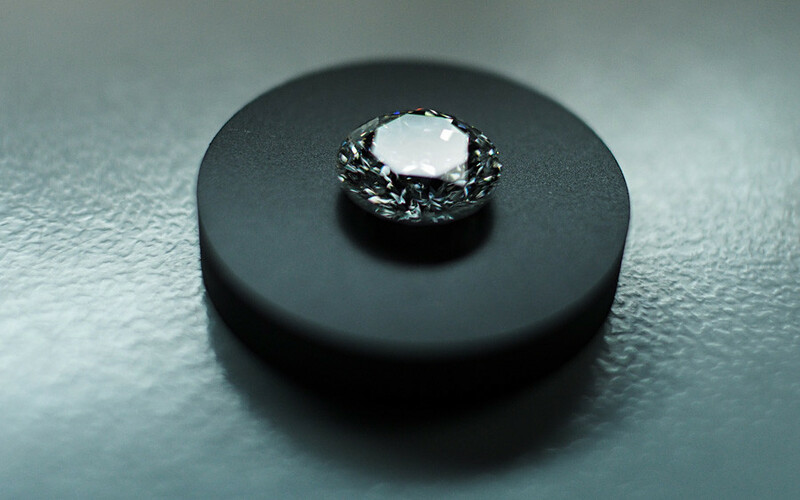 In 2016, the country produced 30 percent of all diamonds in the world. 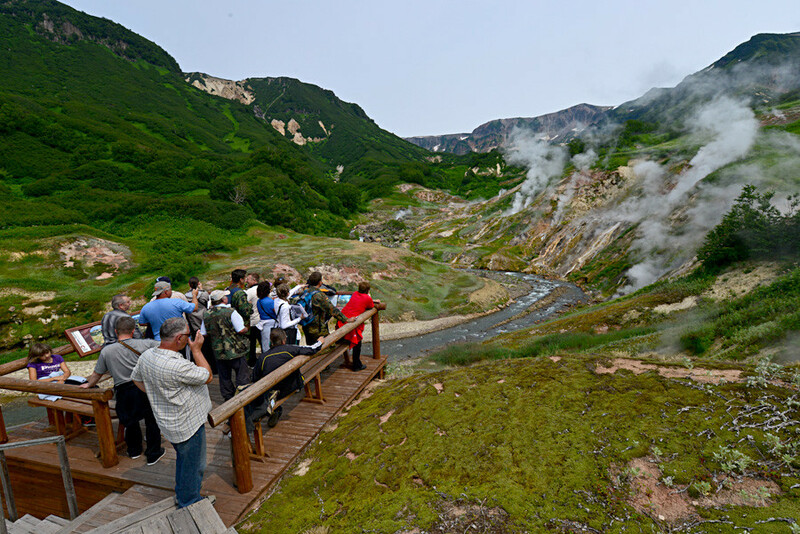 Russia is also home to this unearthly landscape in the Valley of Geysers (Kamchatka). 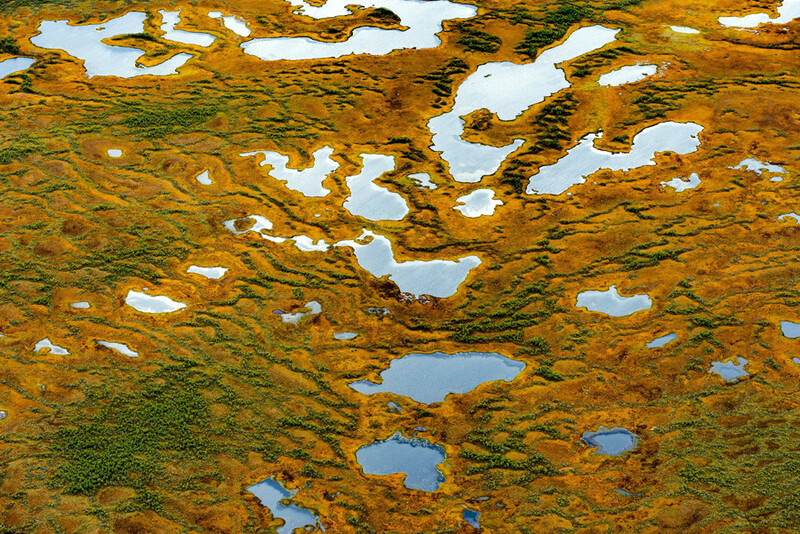 The taiga is the world's second largest biome after the ocean, and it is also one of Russia’s main natural treasures. 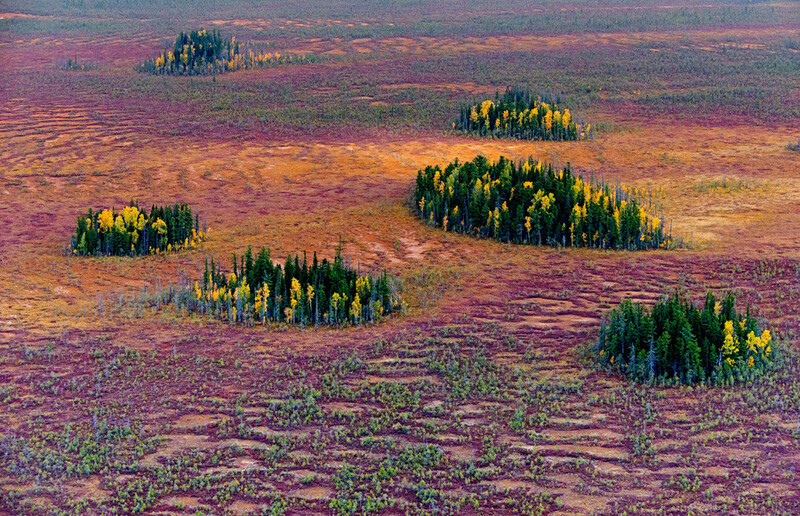 The forest is vast, but the Vasyugan Swamp in southwestern Siberia rivals it in scale. 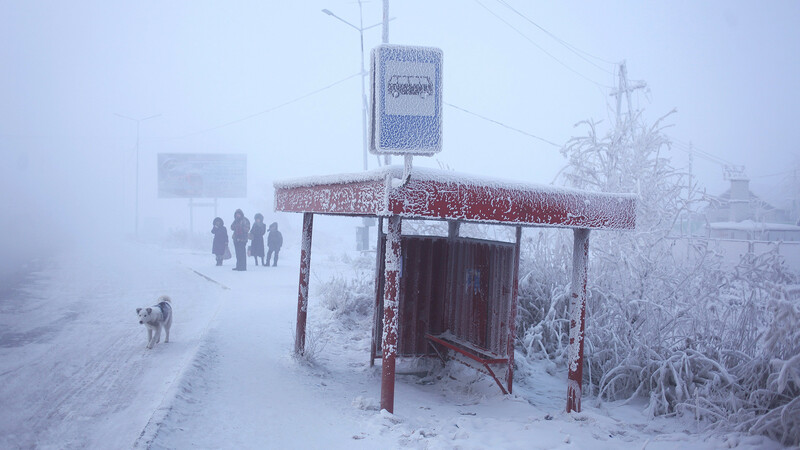 Everyone knows Russia is cold, and the Northern Hemisphere’s pole of cold, a place that registered the lowest temperature of −71.2 °C (−96.2 °F), can be found in Russia’s Sakha Republic. 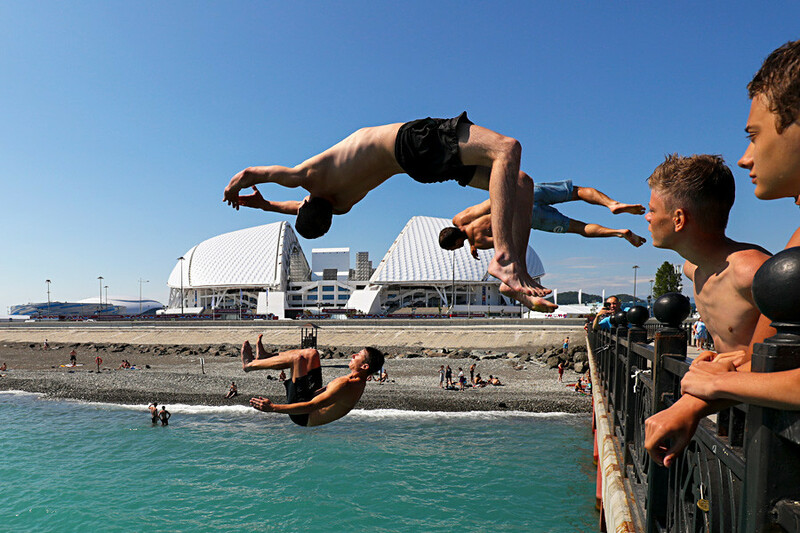 The extreme cold, however, doesn’t prevent Russians from sunbathing in the southern region of the country, and chilling out on Black Sea beaches all year round. Ice hockey is another national treasure. 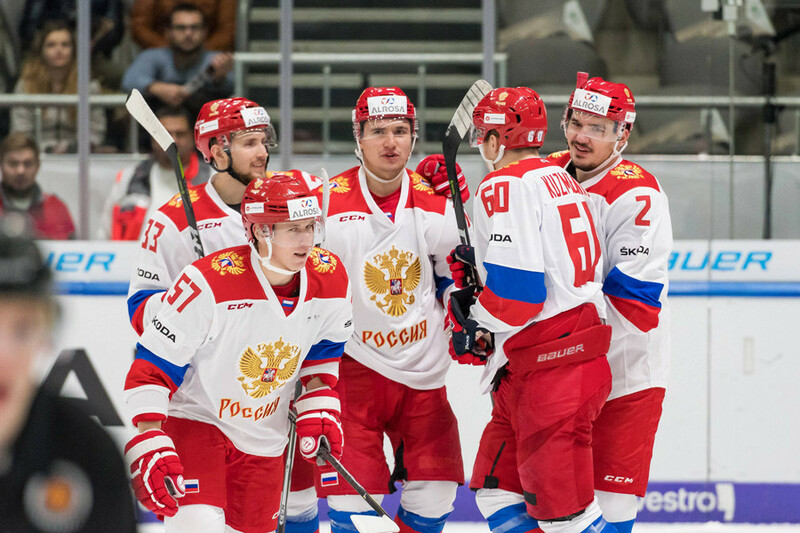 While the sport was not invented by Russians, the glorious Soviet national ice hockey team and its bitter rivalry with the Canadian founders of the sport is a sacred story for every Russian fan. 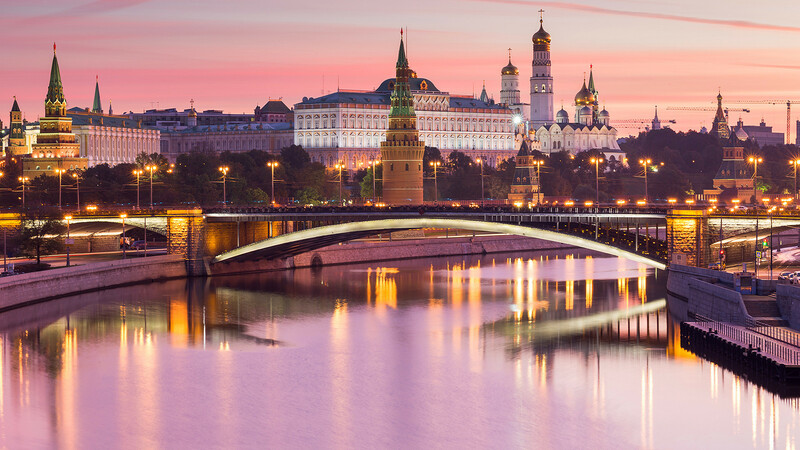 There are more than 20 medieval kremlins in cities throughout the country, but it all starts with the Moscow Kremlin. As beautiful as they are mystifying, Russian women are another reason why we love the country. And Russian men try hard to match this high bar, and be worthy partners. 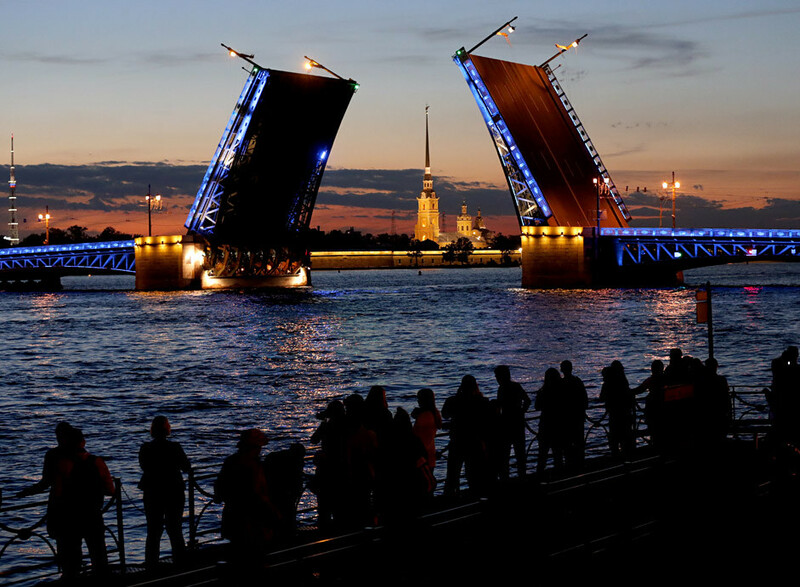 St. Petersburg’s unforgettable White Nights also make Russia awesome. In addition to kremlins, Russia has many castles. 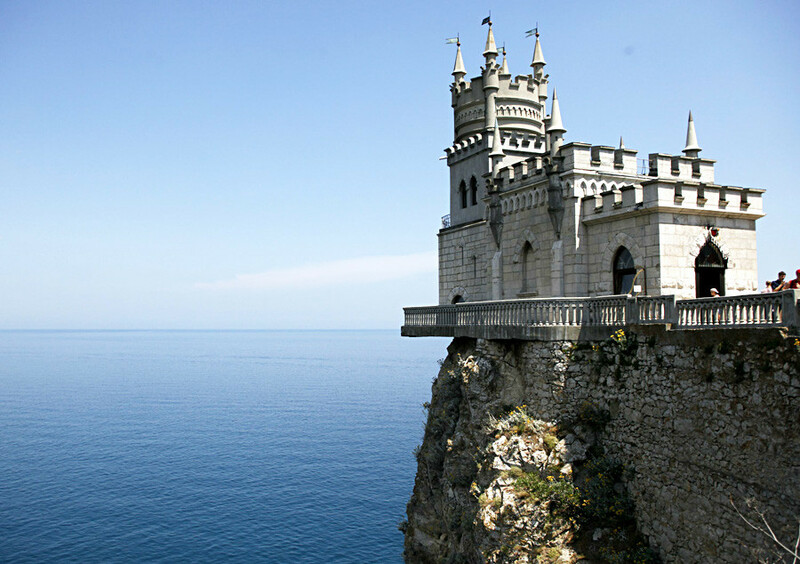 Crimea’s Swallow’s Nest is one of them. Who doesn’t know vodka these days? It’s a solid Russian brand. There’s only one place where Russians feel more at home than in Russia, and it’s in outer space. 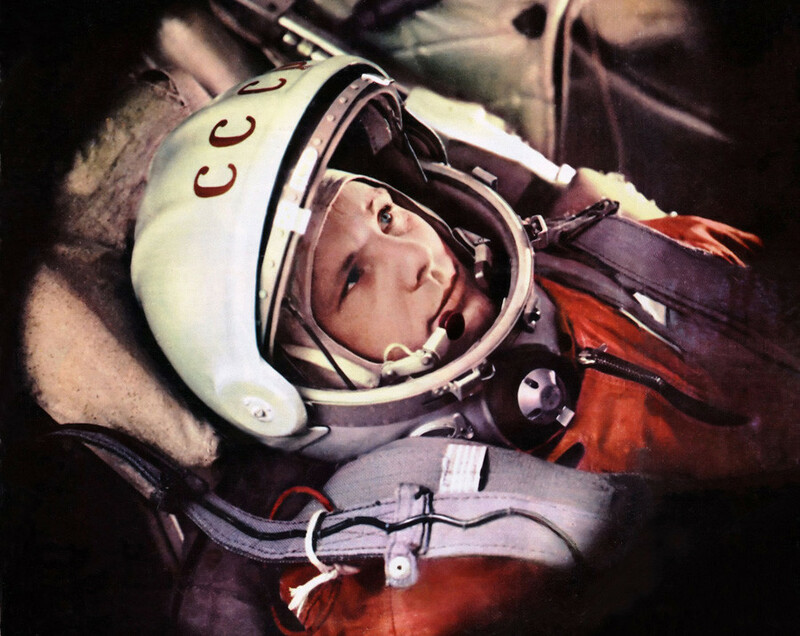 It all started in 1961, and from this moment Russia has been one of the leaders in space exploration. The first woman in space was also Russian, by the way. Russian banya purifies the body and soul, and is yet another reason to admire the country. 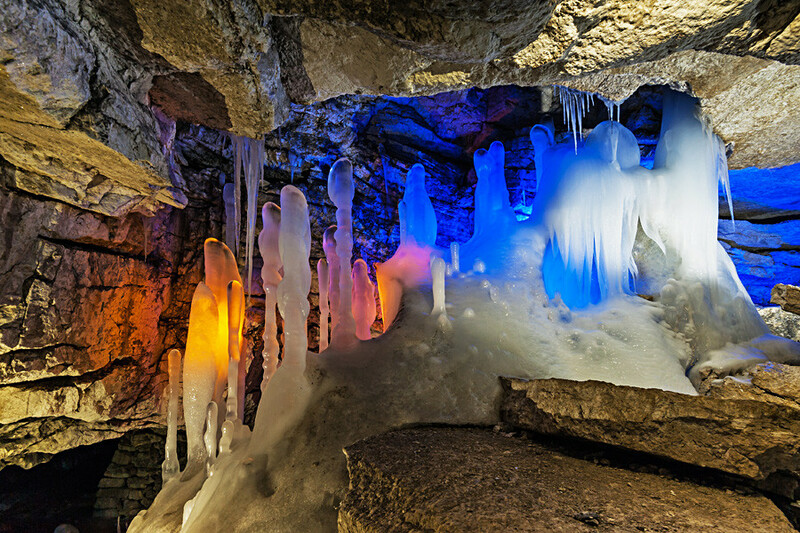 Take a look at the magnificent Kungur Ice Cave in the Perm Region (1,200 km east of Moscow). It will certainly cool you down a little. 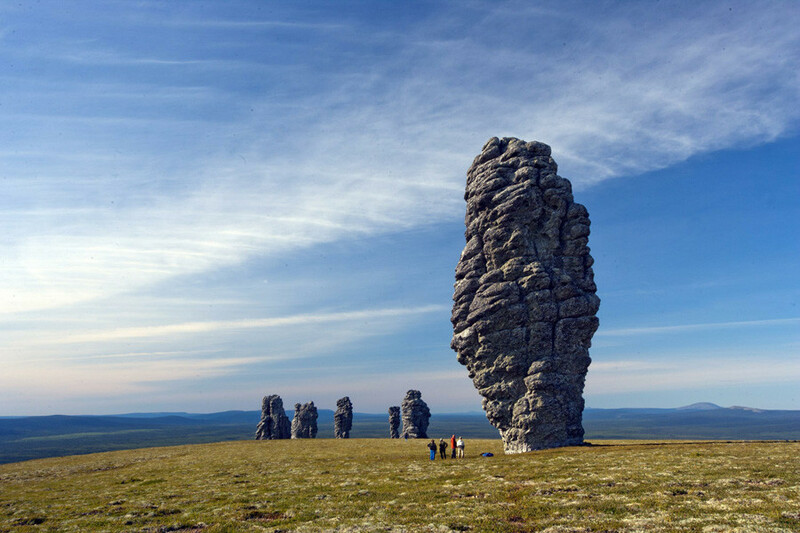 These irregular and gigantic stone pillars can easily hypnotize visitors to the Komi Republic (1,700 km northeast of Moscow). They are called the Manpupuner rock formations. 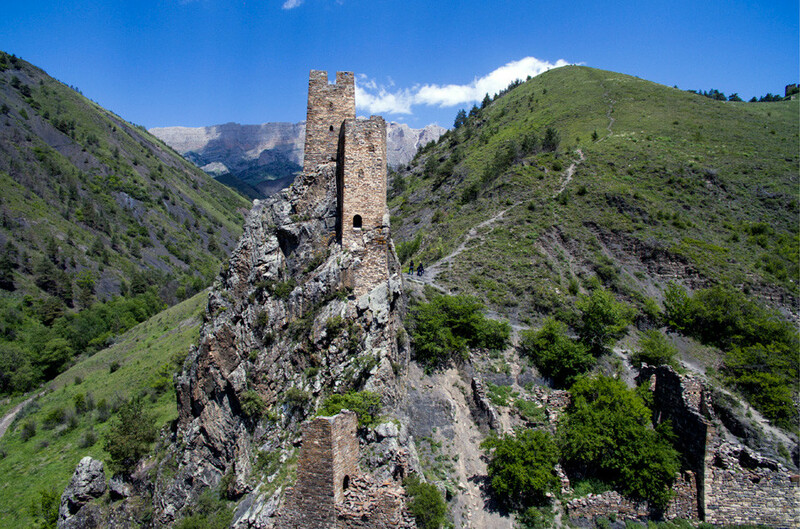 Just look at these medieval defense towers, called Vovnushki, in the mountains of Ingushetia. Russians also like to connect… phones to Wi-Fi, and land to land. 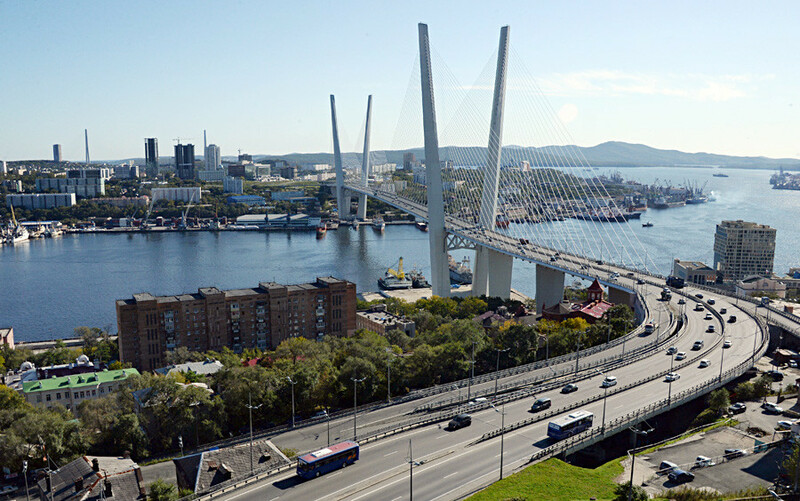 Zolotoy Bridge in Vladivostok (9,000 km east of Moscow) reminds visitors of the famous Golden Gate Bridge in San Francisco. 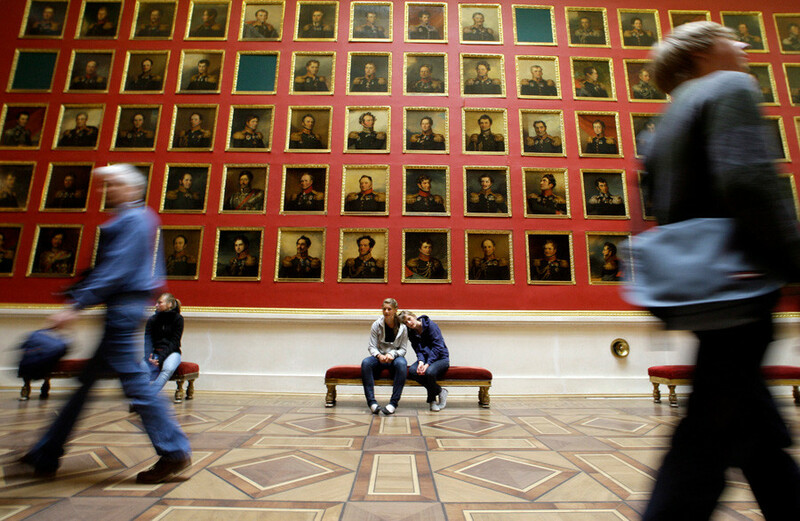 Russian museums and palaces require a separate journey. The Hermitage Museum in St. Petersburg is so big that a week will not be enough to see all of its treasures. 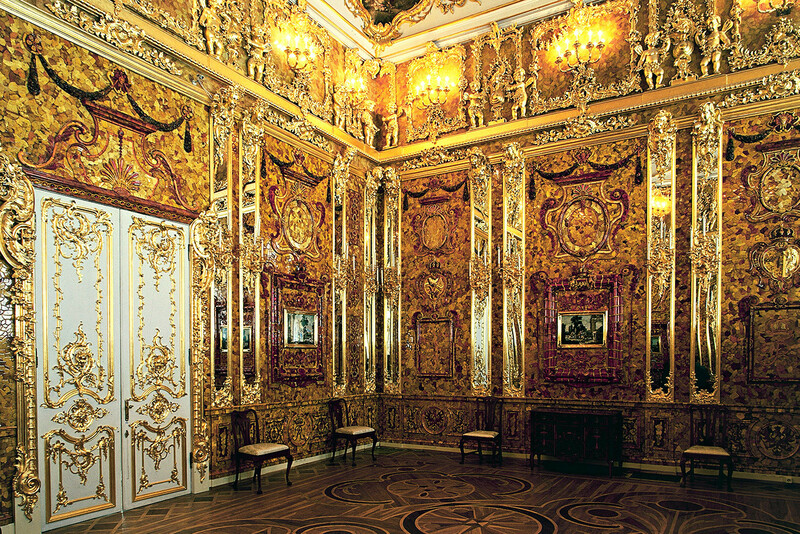 The legendary Amber Room was considered one of the greatest artistic wonders in the 18th century. Have you heard about Kluchevskaya Sopka, Mt. 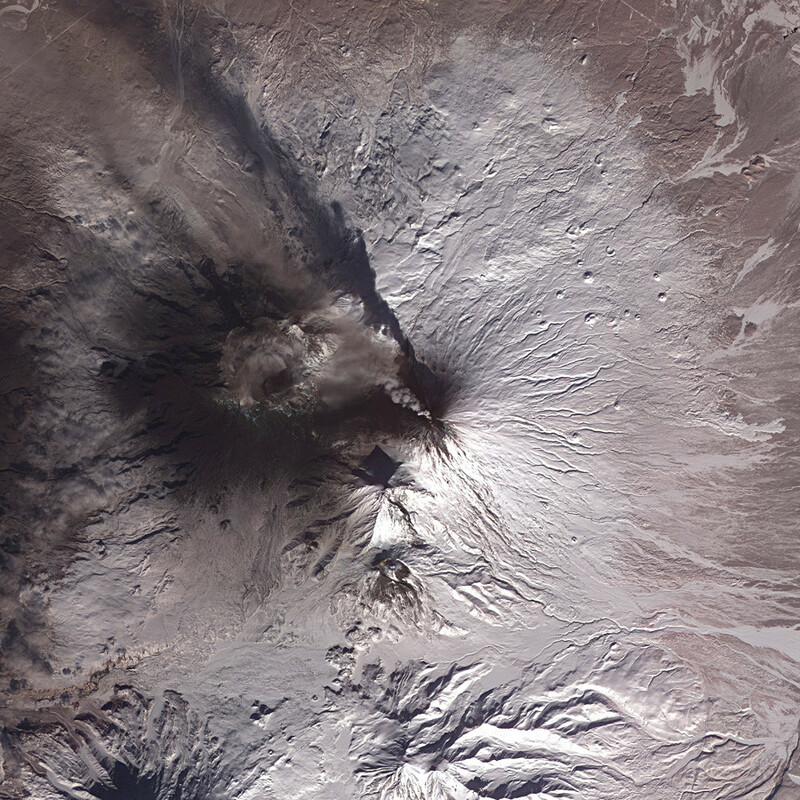 Fuji’s sister located on the Kamchatka Peninsula (6,500 km east of Moscow)? 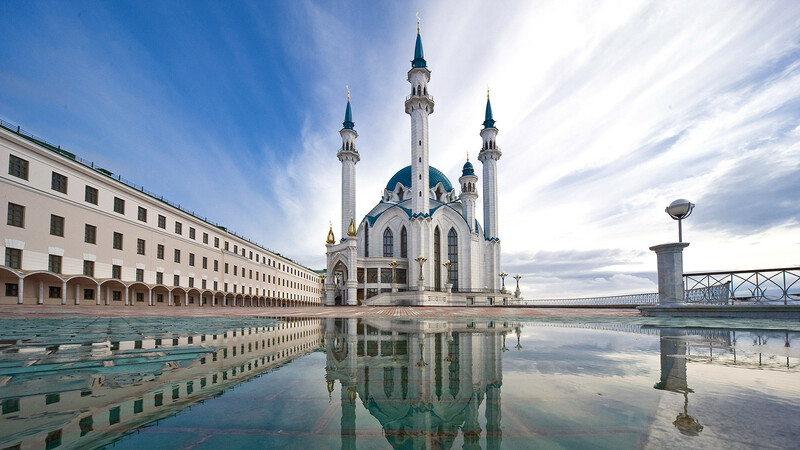 There are plenty of mosques in Russia, and the famous Qolşärif Mosque in Kazan is, arguably, the finest example. Some ancient monuments in Russia are mysterious. 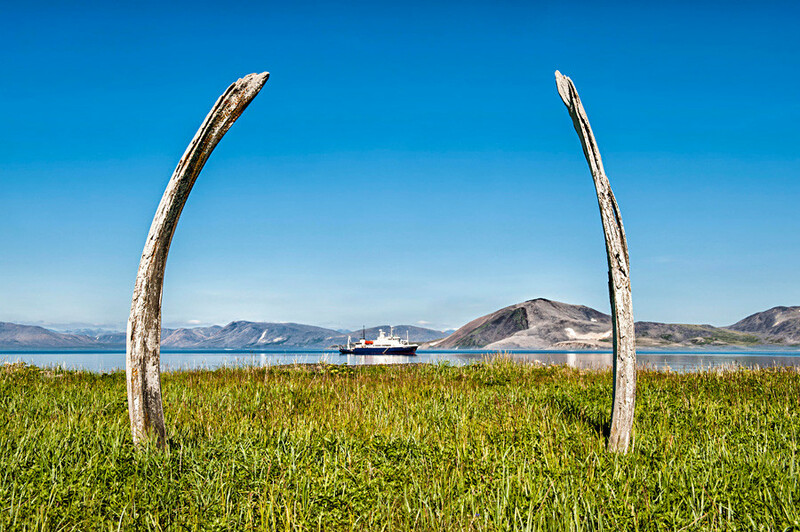 Man-made Whale Alley might give you the creeps. 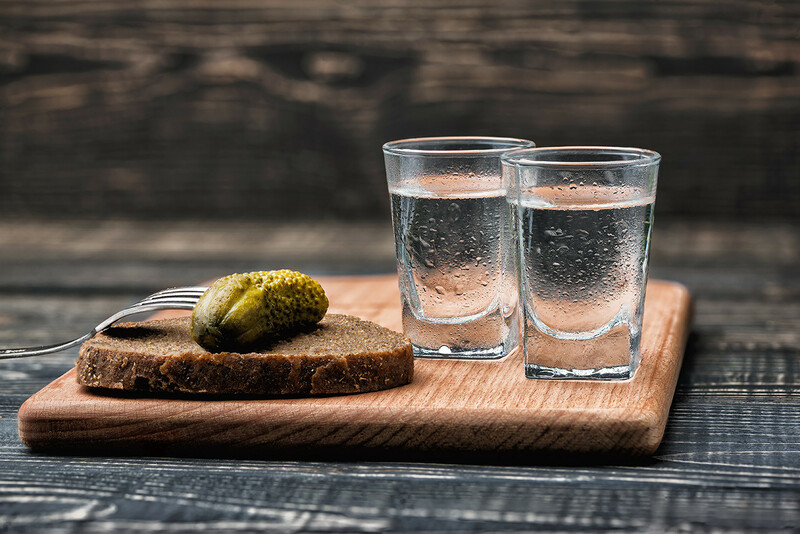 Russian cuisine deserves a special nod. 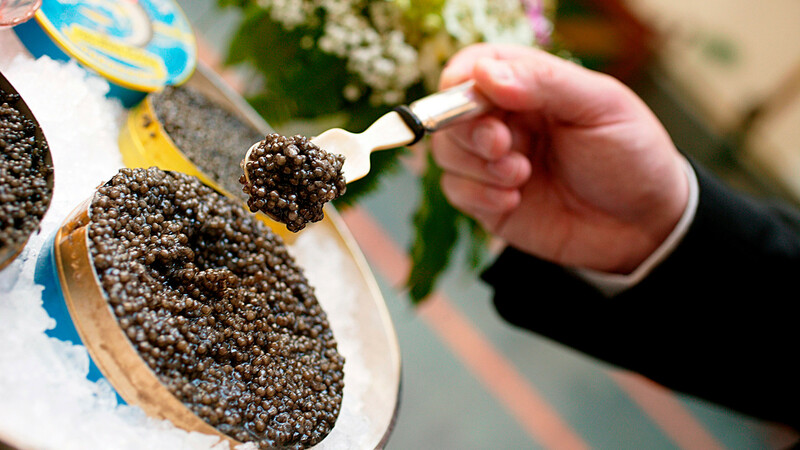 Where else can you find tons of caviar, black and red, rassol’nik, or the legendary Olivier salad that ends up on the plate of every Russian during New Year festivities. Russia is home to many animal species, some of which are unfortunately close to extinction. 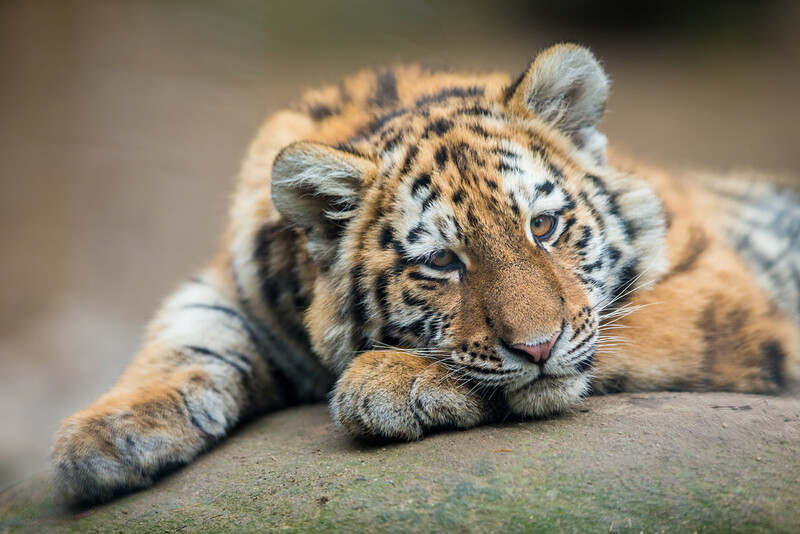 There are now only about 500 Amur tigers left in the wilds of Russia’s Far East, but efforts are being made to protect them and increase their number. 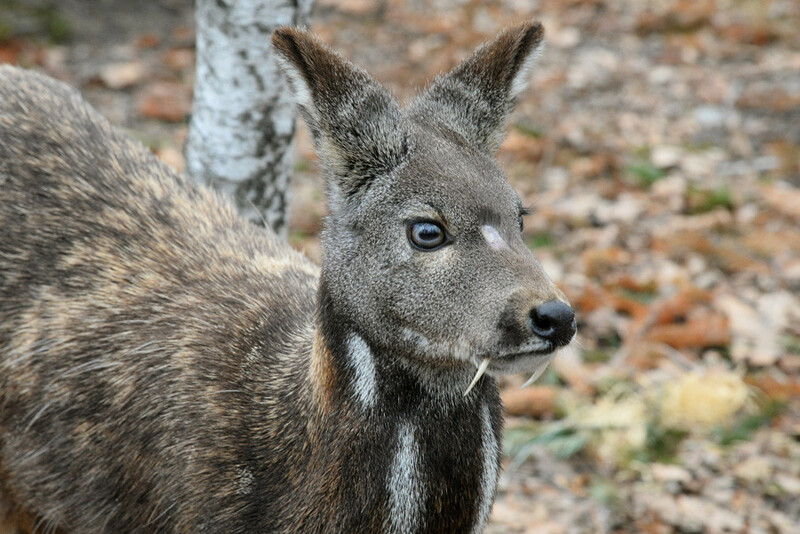 If the Amur tiger looks familiar, Siberian musk deer are something alien straight from a Steven Spielberg film. 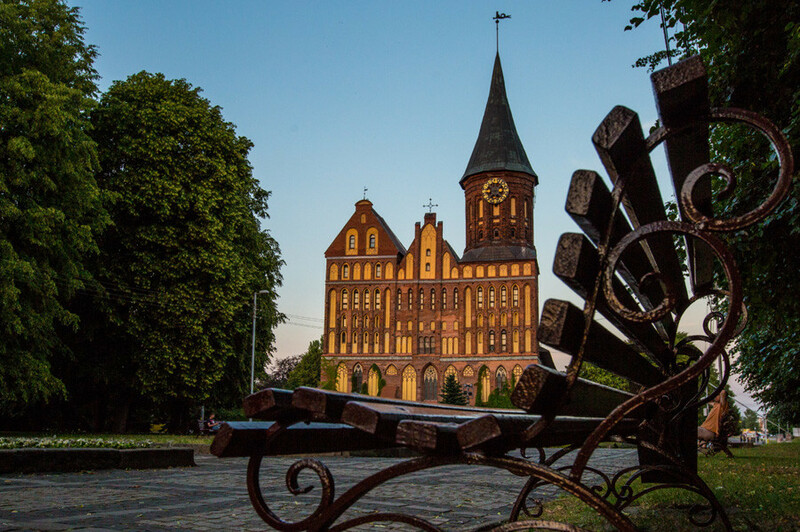 The Königsberg Cathedral in Kaliningrad is a not-so-typical structure for Russia. 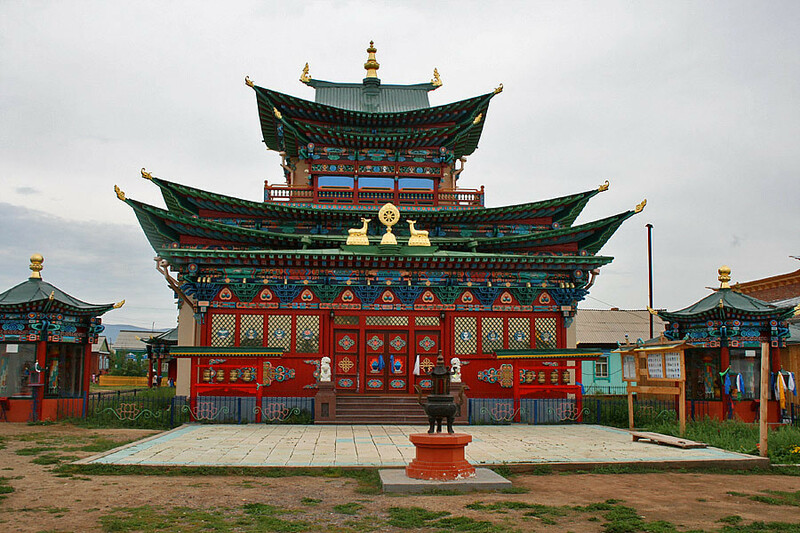 There is even a Buddhist monastery in Russia! From guerrillas to the most powerful militaries, every soldier knows the invention by the brilliant Russian engineer, Mikhail Kalashnikov. 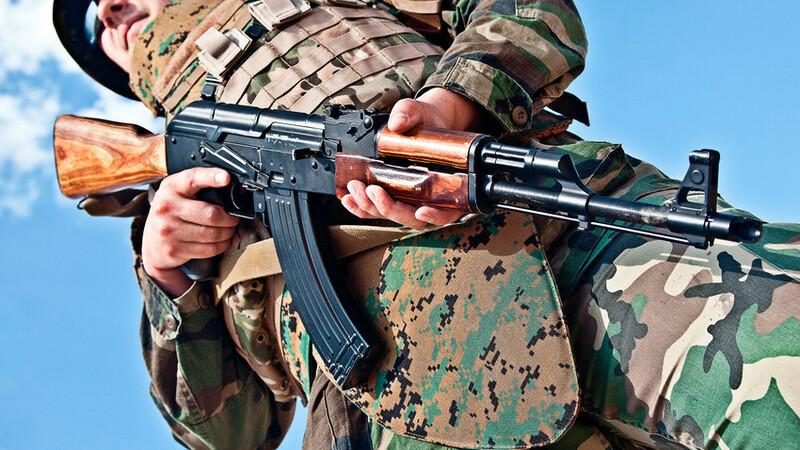 The AK-47 remains the most popular small arms weapon in the world, and it is one of the most controversial masterpieces from Russia. Wow! Everything is so beautiful, but what is the main thing that gives Russia its charm? No doubt, it’s the Russian people. 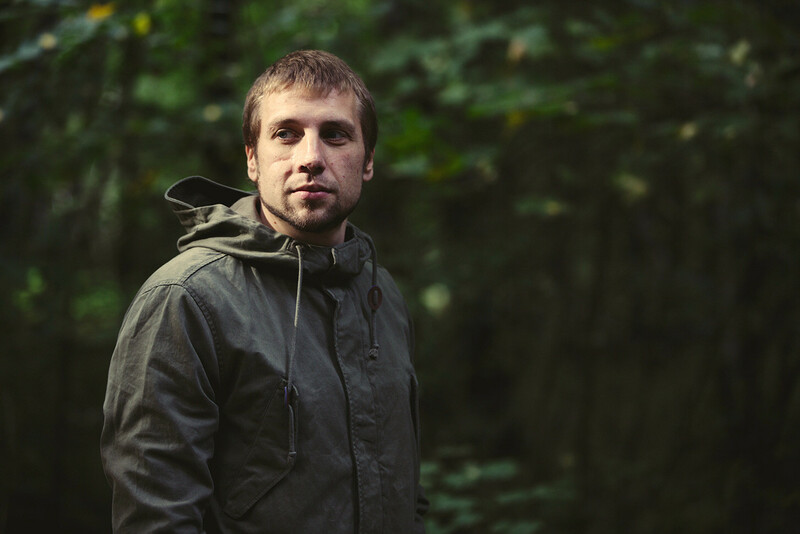 Click here to find out why Russians often behave like they were fearless, what do they take pride in, and what makes them misty-eyed.